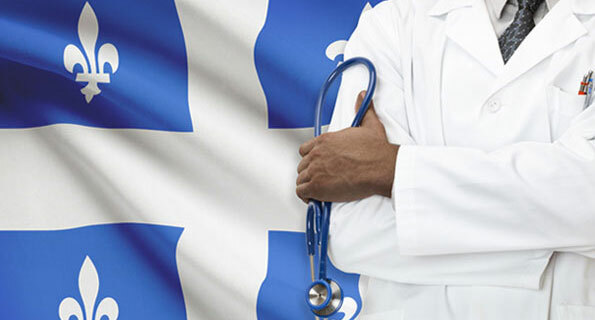 Quebec Skilled Worker Immigration Help? Interested in immigrating to Quebec via the Quebec Skilled Worker Program? Please fill out this form or phone us! 24h Response Time! 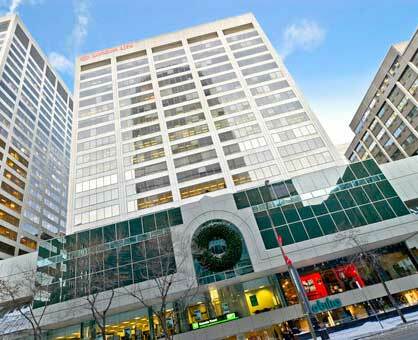 Our office is located on Floor 17 of the 2001 Boulevard Robert Bourassa building in the heart of downtown Montreal, Québec. © 2019 Quebec Immigration Application Service. All rights reserved. Disclaimer: Info on this website is always general in nature and is never a substitute for a qualified legal opinion.